GREAT FOOD, GREAT MUSIC, GREAT FUN! Good food and live entertainment are two things that people enjoy, but can rarely find in the same setting. But when a restaurant can give you both on a consistent basis, it makes the experience even better. The Garage Pub and Grill is that place. With an extensive menu that includes chicken wings, tenderloin, gluten-free, and vegetarian options, we’re the 21+ destination for good food and drink in Columbus. 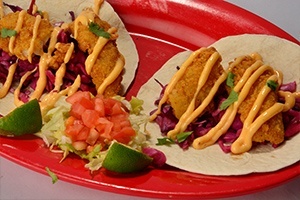 No matter what your taste buds desire, we’ll be able to satisfy your hunger. But it’s not just about food with us — our entertainment variety is unbeatable. 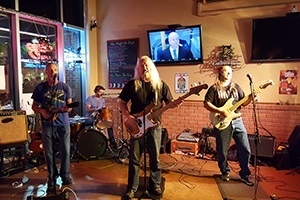 From headliner bands coming through town to Thursday night karaoke, we’ve got live entertainment five nights per week, and a selection of 15-20 bands that play regularly. Want to host a party with great food? Great news — we have an event room that features a 50 inch TV, blinds for privacy, and easy access to the rest of the restaurant. Excellent food, great prices, and a lively atmosphere — you can’t ask for more than that. 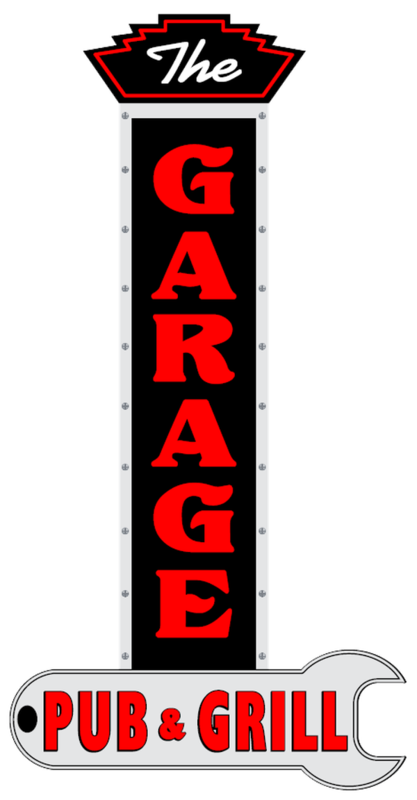 Come on down to The Garage, today, and see why we’re Columbus’ best kept secret. From appetizers to entrees, we’ve got a variety of excellent food for you to enjoy. No matter what your appetite craves, we take pride in providing excellent flavor to everything we make. Our entertainment calendar is booked six months out for the majority of the year, exemplifying our commitment to go the extra mile in providing you with the best bands around. 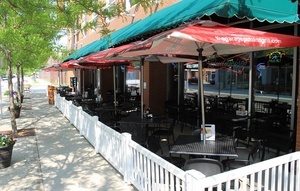 The Garage has an event room for up to 30 people, with an adjacent patio for up to 20 more. With food, drink, and entertainment taken care of, all you have to do is enjoy your guests!